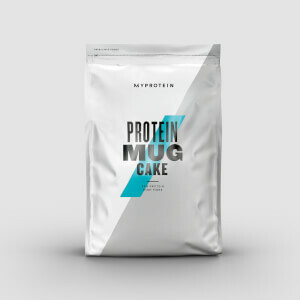 Looking for nutritious pre- and post-workout snacks? 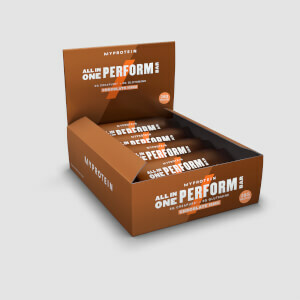 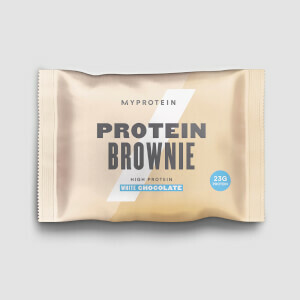 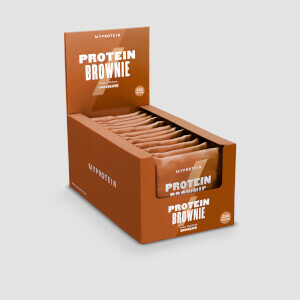 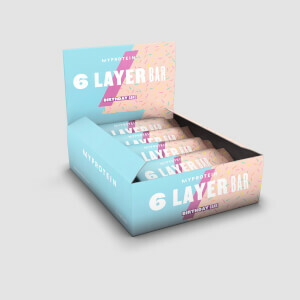 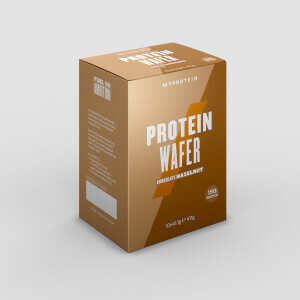 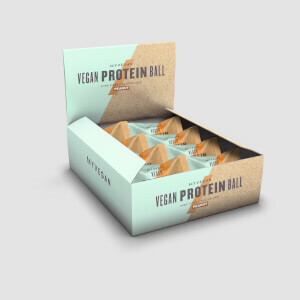 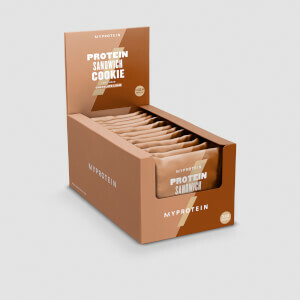 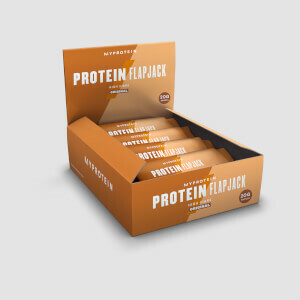 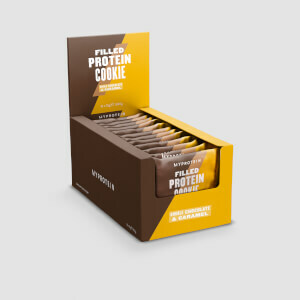 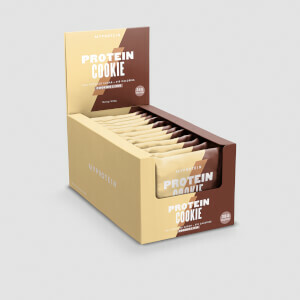 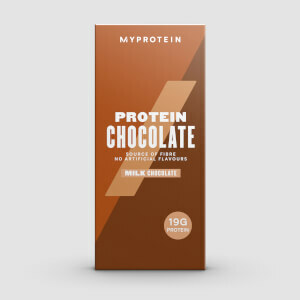 Our range of protein bars are designed to give you the ideal balance of protein, carbs, and fats to help support your nutrition and training goals. 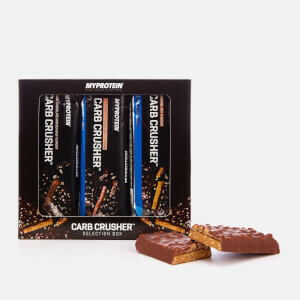 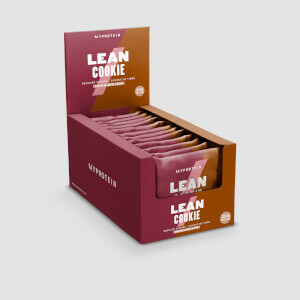 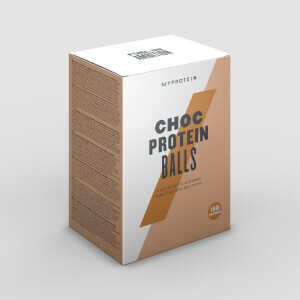 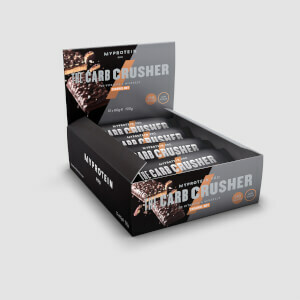 To keep the cravings at bay, try THE Carb Crusher — 21g of high-quality protein, 20 essential vitamins and low in carbs. 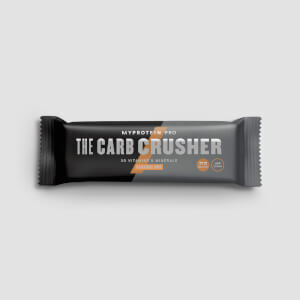 Want to keep your hard work from going to waste? 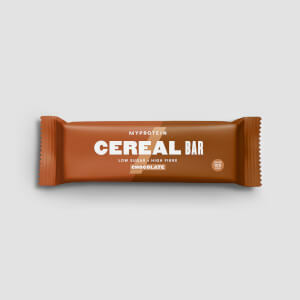 Next time you're feeling peckish, grab a low-sugar Protein Light Bar to help you keep going without the guilt. 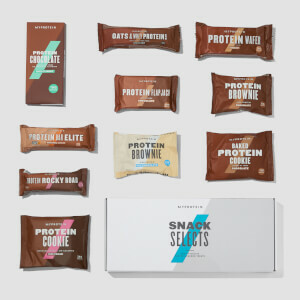 Still not sure what to go for? Read our guide on the best protein bars for the full breakdown.